Clearly, if you are going to try to market your brand, the logical place for you to advertise is where the people are. They are on social media sites. Next, your traffic and SEO will improve. Creating a fan base on social media sites adds to your website traffic. This tells Google and other search engines you have an active webpage. This, in turn, boosts your visibility on search engines. Search engines want to show active websites to their users. Most importantly, you have an opportunity to showcase your brand. When brand awareness is enhanced, sales increase. Are you aware there are over a billion users on Facebook? That’s right. Largely, due to the work of Facebook founder Mark Zuckerberg, most of the planet uses Facebook to make their personal and professional connections. Zuckerberg successfully connected 1/12 of humanity when Facebook first hit the scene. That number has been increasing ever since as Zuckerberg continues to try to increase Facebook users all over the world. It’s true. In contrast to other social media sites like MySpace that proved to be yesterday’s news, the popularity of Facebook has not only stayed consistent but grown. Today, 1/3 of the planet is connected on Facebook. 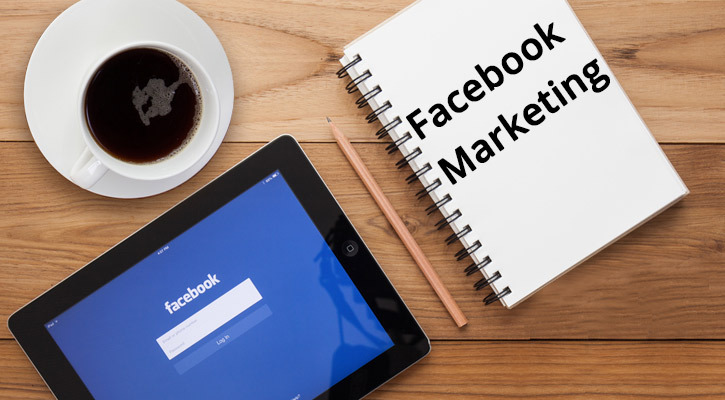 There are many ways to use Facebook for marketing. Have a Facebook fan page for your business. Post to your page. These posts can and should include your latest product, discount, or special offer. The IFTTT app is a free automation tool that will post for you automatically. No manual posting is needed. Facebook will then give you the opportunity to promote your post and boost its reach. Facebook will even tell you how many new people will see your ad when you promote it. Do it! It will cost you pennies on the dollar for the new exposure you’ll receive. This will lead to new sign ups and sales for you. Your new fans may even share your Facebook page with their contacts leading to even more exposure for you. Continue to invite people to “like” your page. As your page rises in popularity, Facebook will suggest your business page to its users who have liked similar content in the past. 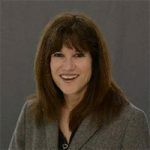 Blogger Stephanie Lewis recommends boosting a post. She reported it helped her exposure. Her traffic increased as a result. She never would have boosted her traffic and the potential sales of her book if she had not paid for this added exposure. You can hire a designer to design your ad for you. For example, you can outsource this task by going to sites like Fiverr or Upwork. The MailChimp email service recently integrated with Facebook. Now, MailChimp’s users can create Facebook ads through MailChimp. You can design an ad directly at Facebook. The price to run Facebook ads starts at $35.00 a day. Ever since the beginning of YouTube, videos have gained in popularity. Eventually, the Periscope app took over as the latest flavor of the month to jump on the video bandwagon. Now, the trend has moved to using Facebook Live Streaming Videos which are Facebook videos. Facebook Live is a free video streaming service which is currently all the rage. Why should you advertise with videos? People trust people they can see. You can display your product as you explain its benefits in your video. Popular and free? Isn’t that the best kind of advertising? 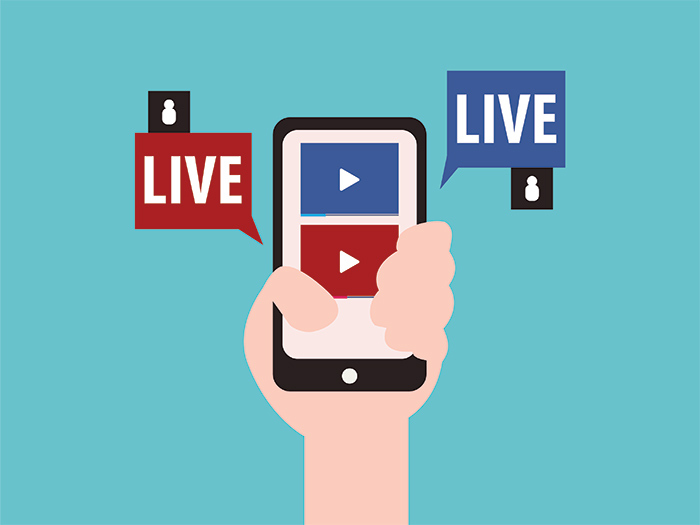 Especially if you’re operating your business on a shoe-string budget, Facebook Live may be the ideal solution for you. There is no app required, but you do need a computer. Just click “video,” and you’ll be taken to a place where you can start your audio and video recording. You can produce one video or a series of videos. Remember, they are streamed in real time. If you are stream them at the same time consistently, your fans will come to expect these videos from you at a certain time each day or week (or however often you air your videos). Just like a television audience knows when to tune into a TV show, your fans will learn when to watch your videos. Think of what this kind of exposure can do for your business, and Facebook Live is free! Blogger Cathy Lawdanski reported a lack of reader interest when she shared information on her blog. However, when she aired the same information on Facebook Live, interest boomed! Note: Be polished. Once you’re done, there are no “do overs” with Facebook Live. 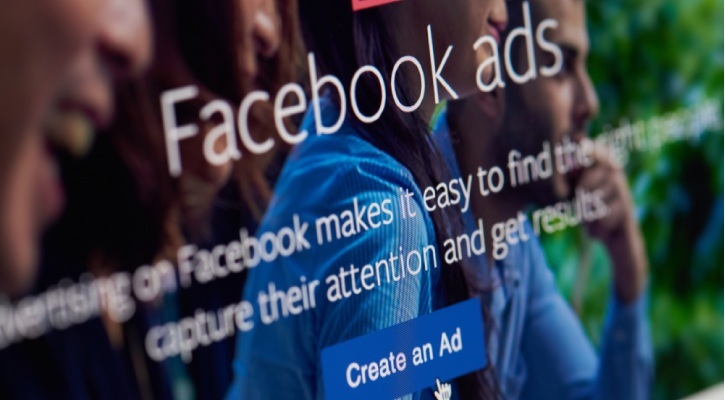 Are You Ready to Advertise on Facebook? In conclusion, definitely advertise on Facebook.com. If you follow these tips, you will be advertising to 1/3 of all the people on Earth. You are not going to find as big a bang for your buck or advertising dollar. 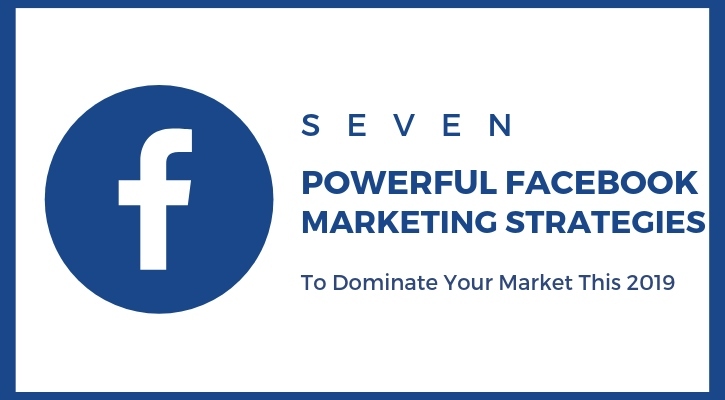 These marketing tips will cause your Facebook fan base to rise. This will result in more social shares, sign ups, and sales for you. 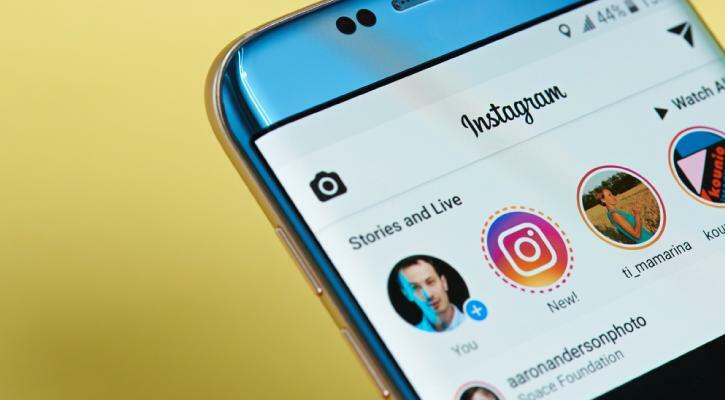 Using a social media platform containing over a billion people to boost your brand’s visibility on search engines makes for good common sense. If you haven’t already started advertising on Facebook, there’s no time to wait. Start today.